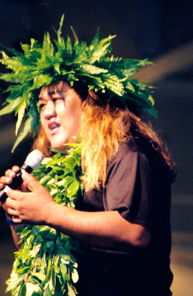 CELEBRATING HAWAIIAN CULTURE : A LOOK BACK Kapuala, May 7– If you want a rich experience this weekend, check out this: One of the best showcases for Hawaiian Culture put together by Kupuna Clifford Na ole (second photo) kicks off at the 23rd annual Celebration of the Arts at the Ritz. Carlton. 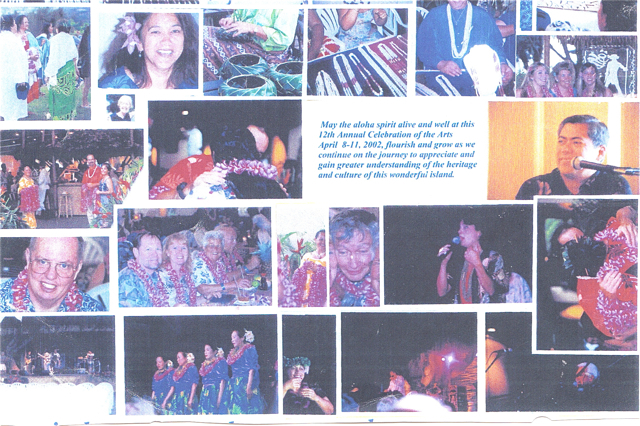 This marks the 13th year your blogger has attended two days of provocative programs on the culture and issues, hands on places to make nose flutes and other projects, and attend (sometimes) a spectacular luau. Here we look back at that memorable first time when a celebrate the rising sun ceremony in which participants could cleanse their souls was greeted by a pouring rain and was survival because of the Ritz provided warm towels. Here we also give a tribute to the late Charles, one of the founders of the event, who passed away in Check out the program below the photos. 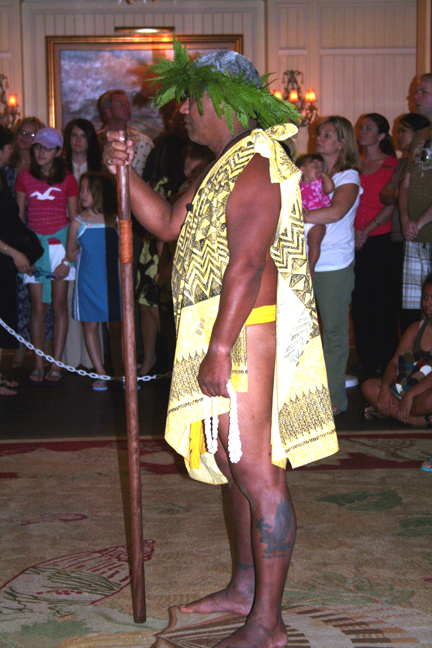 Next Aside from teachers, who has taught more people about Hawaiian culture than almost anyone? -PART TWO OF CELEBRATION OF THE ARTS.